Just a reminder that the Distinct Life GL 6000‘s are available tomorrow from a few select Reebok stockists globally. UPDATED! This colourway (although not immediately obvious from the PR photos, showing what appears to be a Man in blue jeans wearing them…) is apparently only in Womens’ sizes – and is available from Reebok UK too. (thanks again to Piotr). Very clean treatment to the 6000, featuring a new crazed-geometric pattern to the heel counter (which is possibly what the RG may stand for), these are apparently available now from German ‘Sapato store’, curiously in only 2 sizes… I’ve no additional news on whether this is a collab (and whether it’s only available in 2 sizes for that reason) but hopefully this colourway will appear elsewhere shortly. 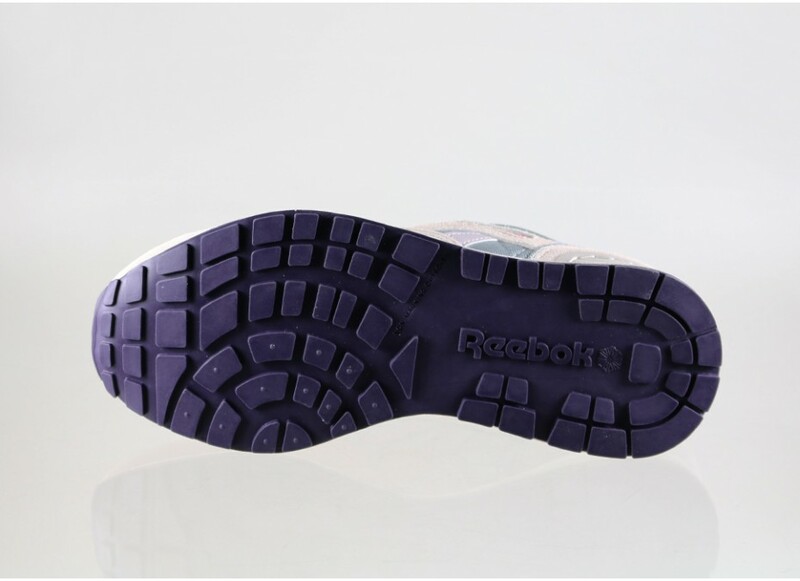 Please excuse the quality of these images, which are the best I could squeeze out of Reeboks US website. Just in case you’re slightly curious: yes these are listed under the ‘Mens Classics’ section of the site and featuring such a vibrant mix of colours and speckled lacing even I did a double-take for a moment. In fact, these are bold enough to match the superbly eclectic GL 6000 output from Asia of late. The veteran GL 6000 shoe has seen an explosion of colourful releases since it’s retro debut around 2009, so it’s great to see Reebok Classics producing the shoe specifically in Womens sizes (well, lasts to be accurate). Of course, the OG Womens colourway for this shoe has been retro’d a couple of times now – and there have been other Womens-only releases such as Japans XGirl collaboration last year, as well as the Korean unisex output (I can’t comment on whether these have a different last than the Mens 6000). Comments Off on GL 6000 Field Guide updated! This is now also about the tenth 6000 that predominantly features Red as it’s main colourway (OK fifth if we’re talking toebox/heelwrap as the upper) and should prove popular in the stores and on the street. Available now from Titolo. In something of a fresh colourway (almost inspired by the recent wave of super-fun South Korean colourways) these utilise a ‘cool breeze’ eggshell blue in the mesh upper (a very unique application it needs to be said) with grey, and signal red.